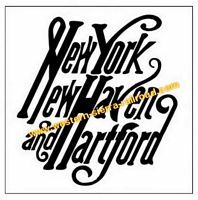 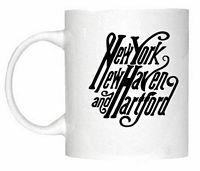 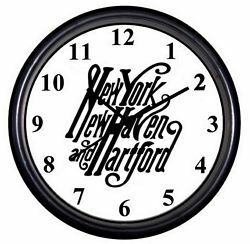 NYNH&H New York New Haven & Hartford Railroad Decals - Magnets - T-shirts - Wall Clocks. 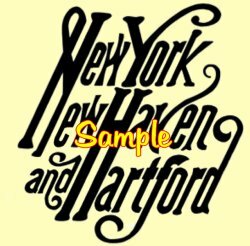 Please click the image for the product you wish. 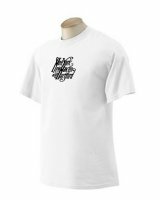 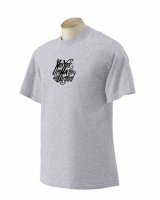 Please select your t-shirt color, size and the artwork.